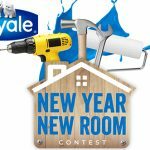 Tim Hortons Roll Up The Rim To Win Contest 2019 — Deals from SaveaLoonie! It’s time to get those rolling thumbs ready, Canada! Tim Hortons Roll Up the Rim to Win is BACK from another year! 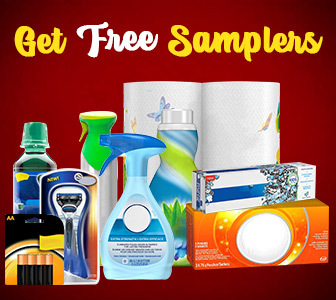 This year, there are 2 parts to this promotion – in-store and social. Get a chance to win with your morning coffee or tea! Purchase any size hot beverage at Tim Hortons and you’ll receive your specially marked game cup. Everyone is going to be getting in on the Roll Up the Rim fun! Why not capture it in a photo! 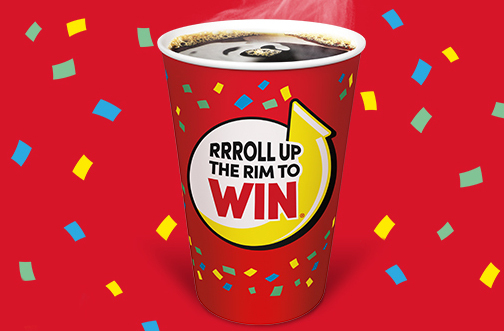 Share a photo of yourself with a Tim Hortons Roll Up The Rim To Win Cup on Instagram, Facebook or Twitter to enter for your chance to win a 2019 Jeep Compass!